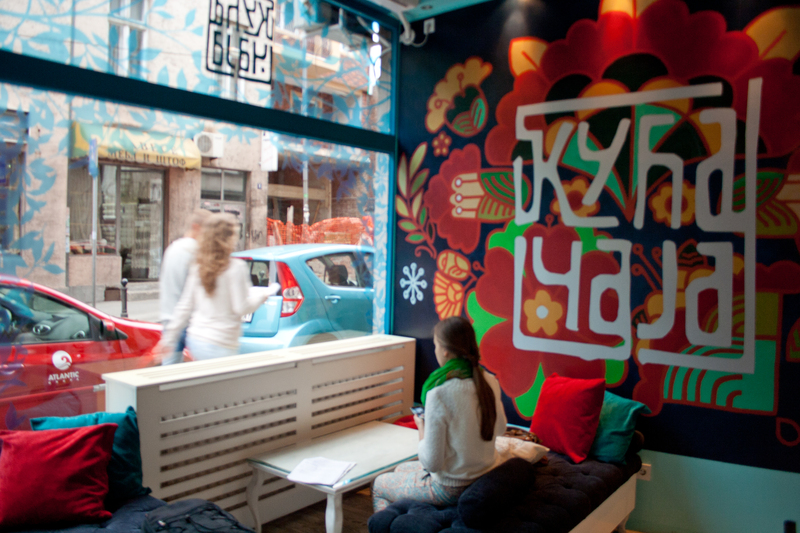 Kuća čaja is a tea room and a tea shop that was opened in Belgrade in 2003. It is the first tea house of the city (and presumably in Serbia) and a place where you can get away from all the other places filled with smoke. Yes, Kuća čaja doesn’t allow its customers to smoke inside and if you have been to Belgrade, you know what I’m talking about. The oldest tea house is found in one of the oldest city’s districts, Vračar. 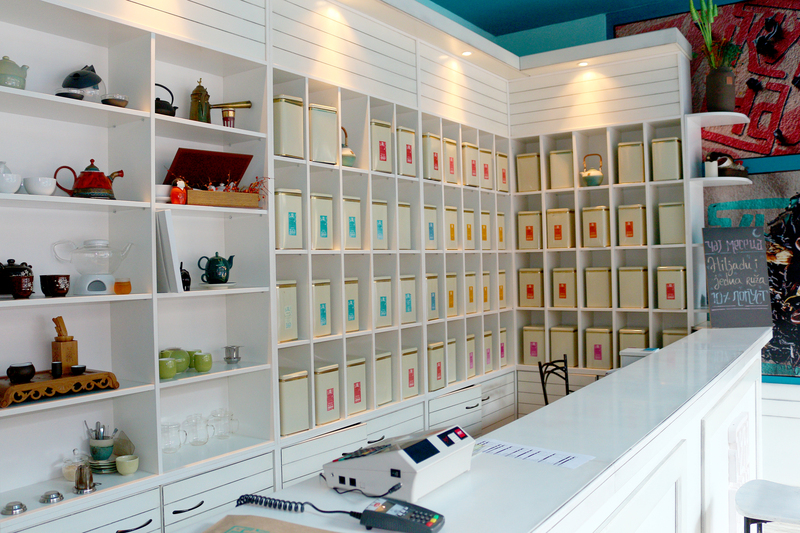 With over 50 types of tea to drink and to sell, Kuća čaja educates both locals and tourists about leading a healthy lifestyle of which tea drinking is an essential part. 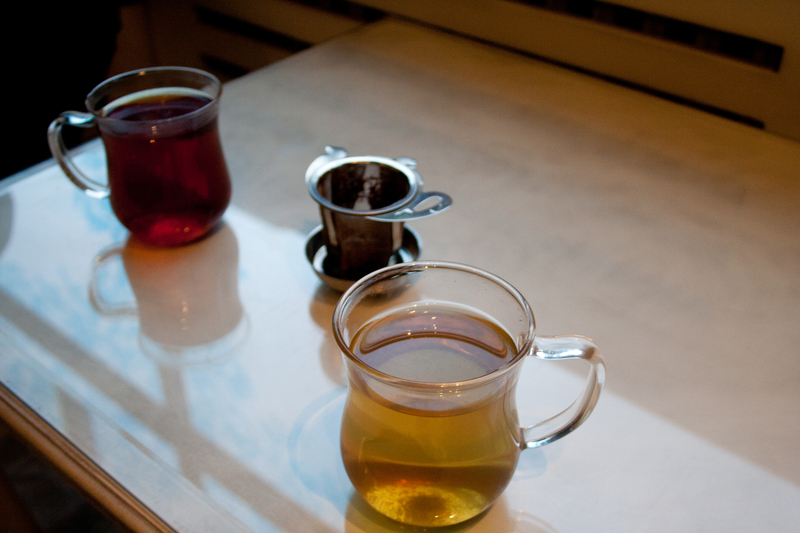 A good cup of tea is so cheap there: it costs just a bit over 1 euro! I’ve tried Bancha which is a type of Japanese green tea that is a very popular daily tea in Japan and due to its low caffeine, it is good for any time of the day. Ice Age blend was another cup I had: a blend of rooibush, lemongrass, lemon peel, mint, safflower blossoms and orange blossoms. Tea tempers the spirit and harmonizes the mind, dispels lassitude and relieves fatigue; awakens thought and prevents drowsiness. ← Tea: how do you call it?